CES 2018 Preview- what it has got in store for the owners of Smart Homes? 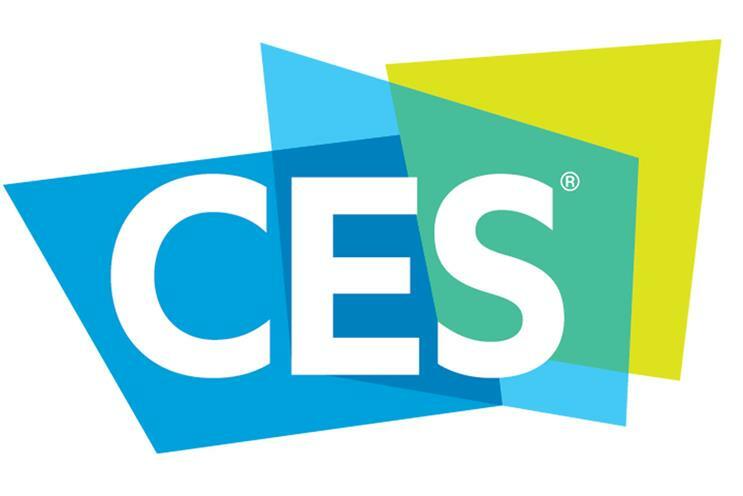 The CES annual exhibition has been an event that people across the globe focuses on. This has been the platform that reveals the smart devices and technologies that can make life all the more enjoyable and pleasant. With CES 2018 event declared to be staged in Januray 2018, tech freaks are already charged up for it. What the upcoming event has in store for the mass? What is going to be the trends for smart homes in the forthcoming times? Paragraphs underneath shall explore the answers to this question. The event for the last year witnessed the launch of various Voice assistants that are made to make the operation and controlling of the household devices, all the more smarter. Following the trend, for this year as well, it is anticipated that various companies will be showcasing similar products and solutions in the event. Though, the term voice assistant never refers to the AI like Alexa, Homekit and similar other applications, however, experts are of the opinion that the event is going to witness the announcements for the existing products to be patched with similar voice assistants. Thus, owners of Smart Homes can definitely look for solutions that will make their homes, smarter. Speculators are speculating that even if the smart speaker from Apple will not be put forward to the users in this event, but, it will not go to stop 3rd party providers to stop supporting Siri. What about the new Smart Beauty & fashion products at CES 2018? It is expected that a good count of fashion and beauty devices will be unveiled at the event. For instance, SIMPLE HUMAN is about to launch various smart mirrors that are designed for helping the users to optimize the looks, depending on the natural light or the fluorescent lighting conditions. Likewise, the event is about to witness the launch of smart hair brushes that not only shapes up the hair style but stimulates the cells for optimal hair growth as well. If you have to go by the anticipations of the experts, the event is going to reveal various smart beauty and fashion devices that are going to be mainstream in the forthcoming years. Thus, even if you are not that much of a tech freak, but a fashion enthusiast, the show definitely has something worthy of your interest. It is anticipated further that the event will display the latest Smart appliances for household usage from the leading global brands. These devices will be more effective, power-efficient and will serve some of the usual home tasks with the highest perfection. Thus, Smart homeowners can expect to get those solutions that will make their properties, smarter.